IPC EAGLE AT ISSA: BACK IN DALLAS! 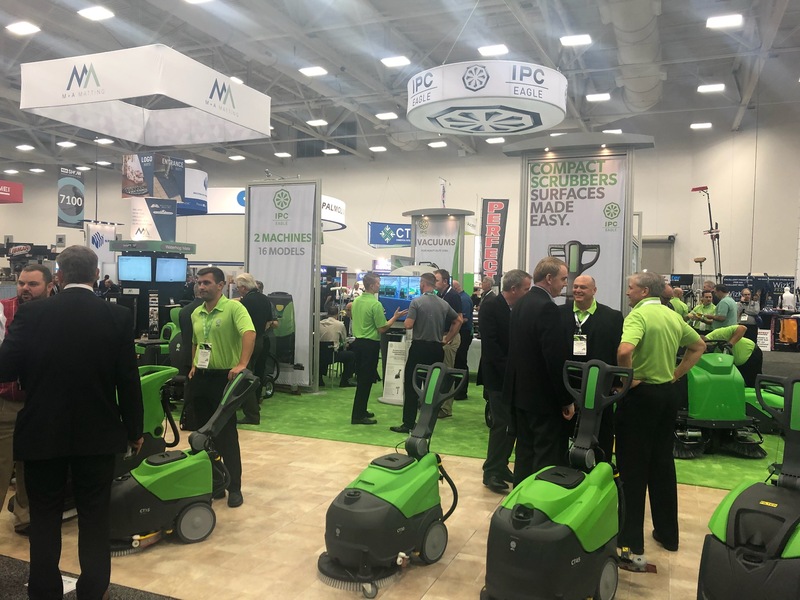 The ISSA Show North America 2018 was back: this year the largest event for the cleaning industry worldwide took place in Dallas from last October 29 to November 1. Exclusive seminars, inviting workshops on the lastest improvements, dedicated meetings to green cleaning: four days full of events attended by more than 700 leading suppliers from 24 countries all over the world. The 2017 edition of ISSA Show is remembered because it expanded the exhibit space and extended Outdoor Exhibits hours with a new calendar (from Monday to Thursday). Held in Las Vegas, this edition provided the visitors with the possibility to customize their ISSA cleaning experience and to participate in several appealing events. Additionally, many different workshops on topics like hard floors, carpets and restroom care were organized, so giving a new entertaining way to share experiences and knowledge. Commercial cleaning, Distributor, Green Clean School, Healthcare, Latin America, Residential tracks: a 360° immersion in a rich and full tailored education schedule! With more than 90 education seminars, training workshops and other contemporary events, education has always been the main feature of the show, addressed to Distributors, In-House Providers, Residential and Restoration Contractors. For the first time, the 2018 edition of the show welcomed ISSA spotlight speakers and keynote orators. They share with the attendees the importance to preserve professional credibility. Their speeches were appreciated by all in the competitive cleaning industry: if you keep in mind to never quit banishing negative self-talk in your daily life, at the same time you are motivated to maximize your own potential in the work too. Green Cleaning, a must-have feature for both users and operators. Positive feedback and opinions have been collected from visitors and exhibitors, with all being satisfied with business opportunities, key learning meetings and the motivational events. For the first time since 1997, ISSA Show North America returned to take place in Dallas. IPC was present at the show at booth n° 6823 through its USA branch IPC Eagle. Pat Marsh, President of IPC Eagle, shared with us his opinions and impression of the exhibition with his responses below. If we do remember well, your first ISSA North America was in Dallas (1997), like this year. 21 years ago. How did the exhibition change? These changes reflect the market revolution? The last time we were in Dallas was 21 years ago and it was our first ISSA show. We had a small single booth and we showed 3 products: the TK500ET vacuum sweeper and the 315P and 415P Vacuums. This year we had a booth 15 times larger and with over 20 machines, several cleaning trolleys, microfiber cleaning tools, window cleaning tools, and a pure water window cleaning demonstration stand. 21 years ago there were no end users that were allowed into the ISSA, only distributors. Today the ISSA show is full of building service contractors, large universities and school systems, large health care facilities, and other large in-house cleaning operations. Visitors interest on digitalization and automation is growing and manufactures are keeping up. But green cleaning was a theme, once again. It has been recognized that public sensibility to suatainability is increasing: teh green approach is the must-have feature in every product. For what concerns visitors’ feedback, what were they looking for? 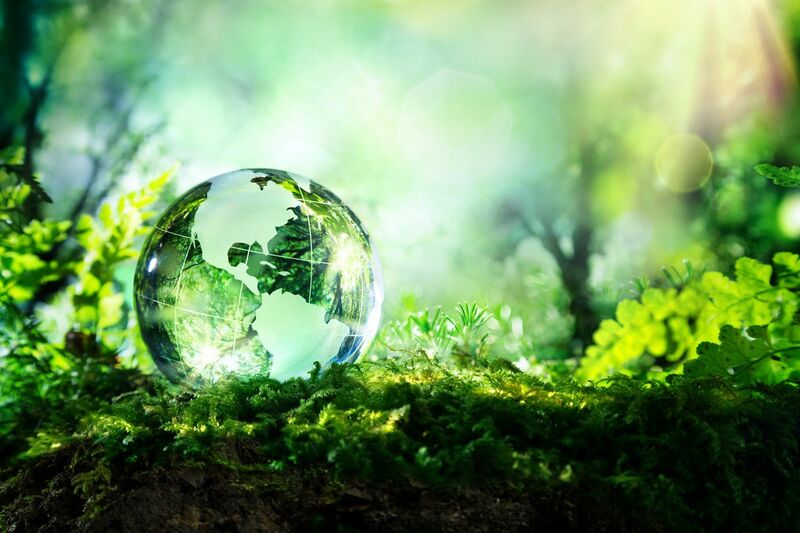 Sustainable products, innovation, robotics…? Did they have a favourite product? Many of the visitors were looking for new, high productive ways of cleaning. What was surprising is that the products we introduced several years ago are new and innovative to many of the visitors like our pure water window cleaning systems, the Cleano indoor surface cleaning tools, the pretreat microfiber systems, the compact floor scrubbers, and even the product we introduced 21 years ago, the vacuum sweeper for carpets and hard floor (now called the SmartVac 464, 664 and 512). What do you think will be the next step for the cleaning industry? I believe the industry will continue to be digitalised moving towards automation (robotics), in order to reduce labour forces and times of working. Tracking devices are going to help more and more the operators managing assets, tracking the time of workers and maximising the efficiency of the final cleaning results. Please send us your feedback to info@ipcworldwide.com, your comments are always appreciated.